Bates No Metal Boots CLOSEOUT Call! any other footwear to detect in! New Models are on the Way but they will be $159.95! When you’re hard at work detecting you don’t need the distraction of metal eyelets setting your detector off. 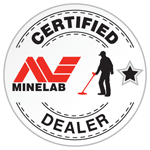 You need footwear that can keep up with you and enhance the detecting experience not frustrate it . These boots have absolutely no metal, they are invisible to your metal detector. They feature waterproof dirt proof construction without insulation. Who needs insulation in the desert? A full grain leather upper and ballistic nylon construction. 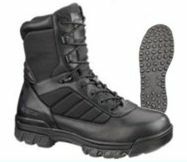 The Spyder Gripper outsole delivers numerous points of contact with the terrain for superior traction and slip resistance. 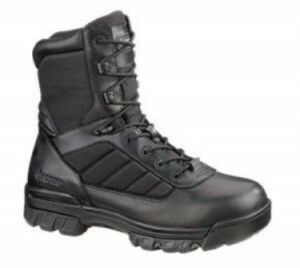 With a polyurethane midsole and a fiberglass shank, this boot delivers lightweight stability. Engineered on an athletic/trail running last for added performance. these are so comfortable when you put them on, most people report no break in what-so-ever. In addition to your size, when you check out there is a space to include comments. We need you to STAND on a ruler, in your stocking feet and give us the exact length of your right foot in inches! 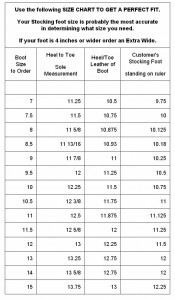 Then, measure the sole of a shoe or boot that fits you well and let us know how long the sole is from the heel to the toe. If you will just take a couple of minutes to do this, it will insure that we get you the proper fitting boot the first time. These boots run true to size. However, about 5% on the people say they are a little smaller than what they are used to, and 5% say they are a little larger than what they are used to. So it depends on the kind of shoes you currently wear. 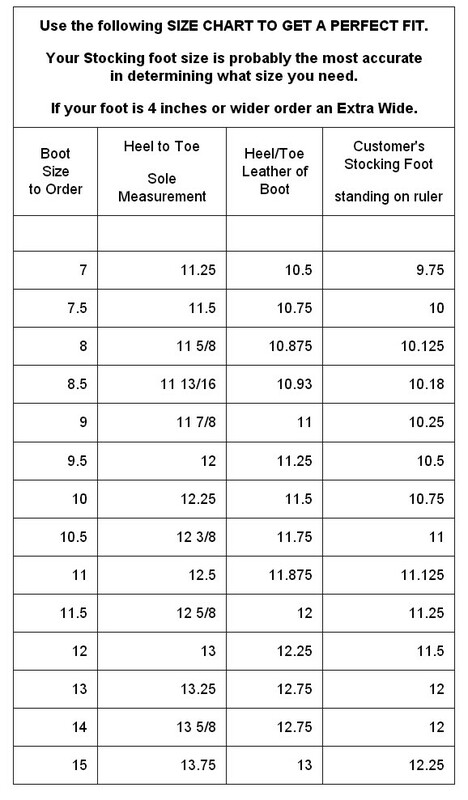 If your foot is 4.5 inches or larger you will need a WIDE.